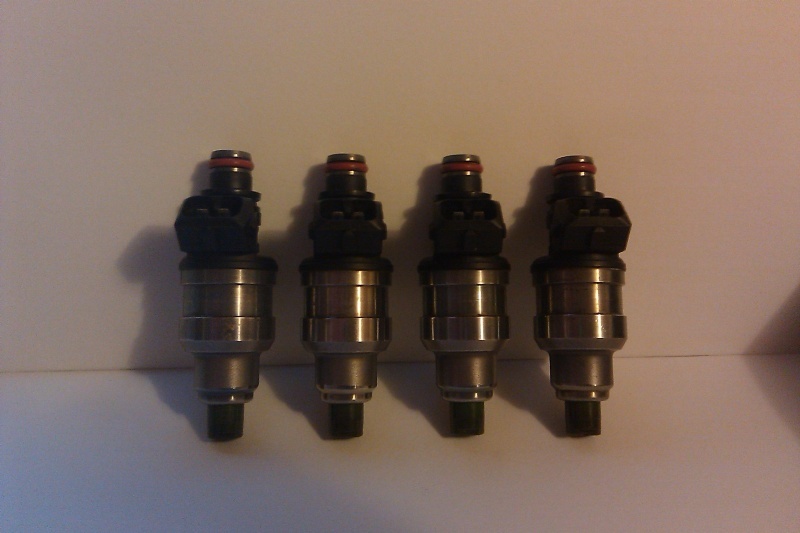 I want to trade my black top 450cc injectors since i got bigger injectors from another seller in here. I'm looking for oil feed and drain kit for my b20 92 civic turbo. Trying to get a -3an oil feed -10an drain for lines. let me know the length of your lines to measure. No ebay lines or parts.